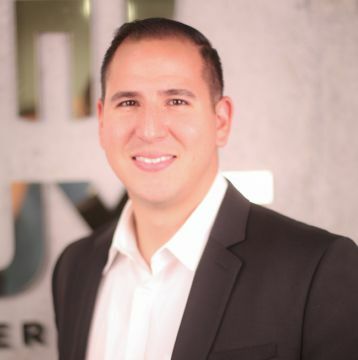 We are pleased to announce the addition of Albert Robert to the LUXE Properties Team. Albert is excited to bring a fresh perspective to South Florida’s real estate industry. Being sincere, flexible and demanding when it comes to defending his client’s interests has been the key to success for Albert Robert. He uses his professional knowledge to make each of his client’s real estate experience as smooth as possible. His greatest joy is surpassing their needs and expectations. Dedicated and hardworking, Albert’s commitment to his clients ensure professionalism and satisfaction to the end. Whether buying, selling or renting, Albert Robert is ready to assist you with your residential real estate needs.